​WARNING! The above link launches the University of California Santa Cruz CruzPay system login process. Access is limited to authorized UCSC employees only. Unauthorized access is prohibited.  ​CruzPay is the enterprise time and attendance system for UCSC. It is a web-based system used by UCSC employees for recording time worked and leave used; automating accrual and overtime calculations; and tracking and reporting time and attendance data.